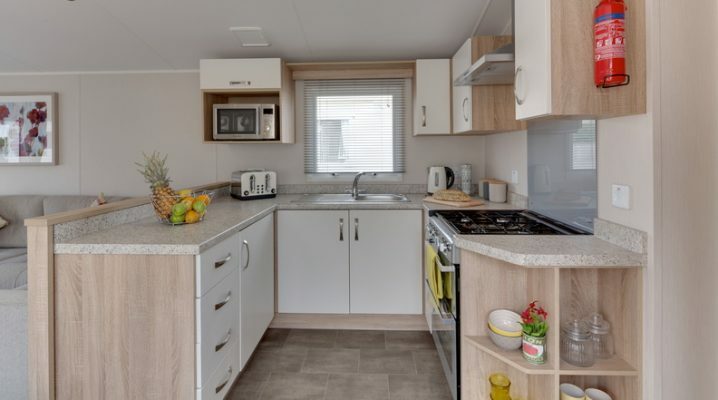 The 2018 35×12, 2 bedroom Willerby Sierra is is stylish, practical and affordable making it one of the most popular models in our range. 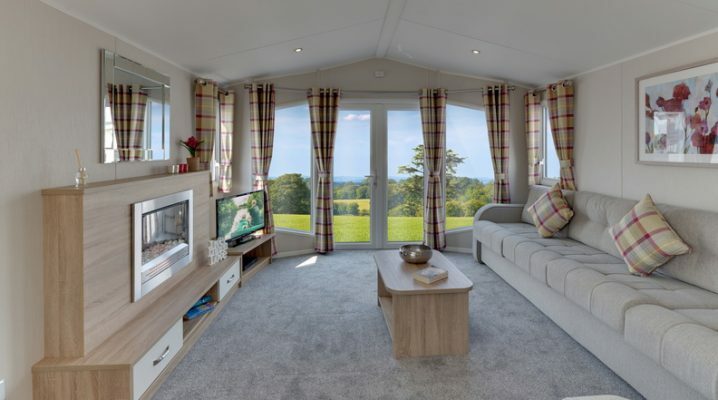 If open plan living is your thing then the Sierra has it in spades. 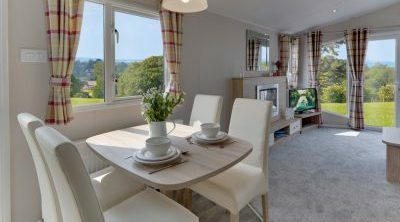 From the moment you enter this home, you know you’ll have plenty of room for all the family or friends. 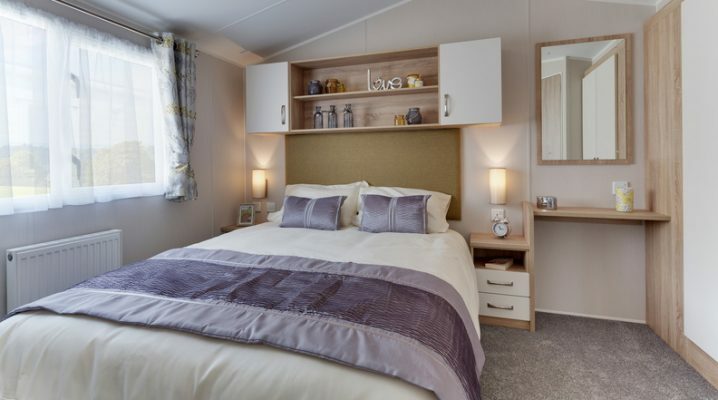 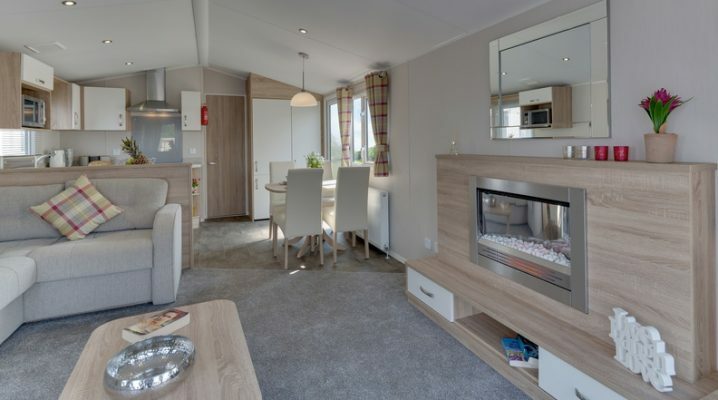 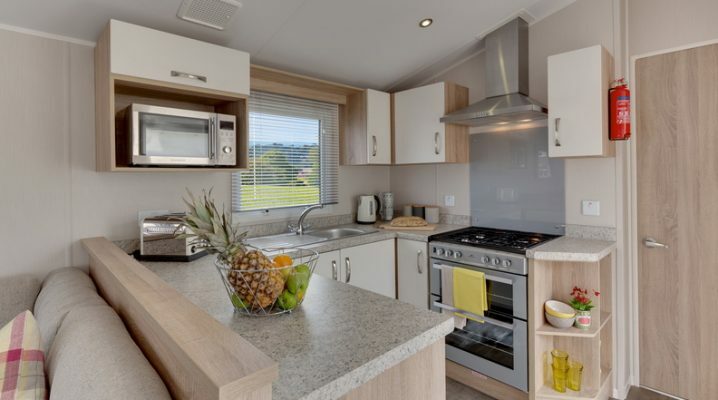 The Sierra combines luxury and affordability , creating a perfect stylish, practical and comfortable holiday home.